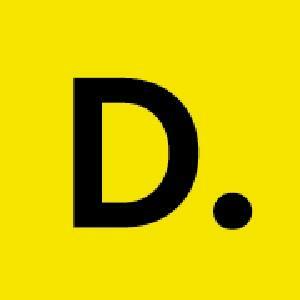 At Departmentgroup.com is from one of the well established creative social media marketing companies in Brisbane. We understand the local market & put efforts to drive excellent traffic to your business. Visit us for any more queries!